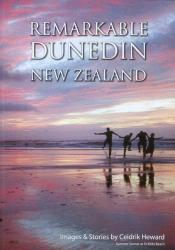 This beautiful book features images and stories about the city of Dunedin. 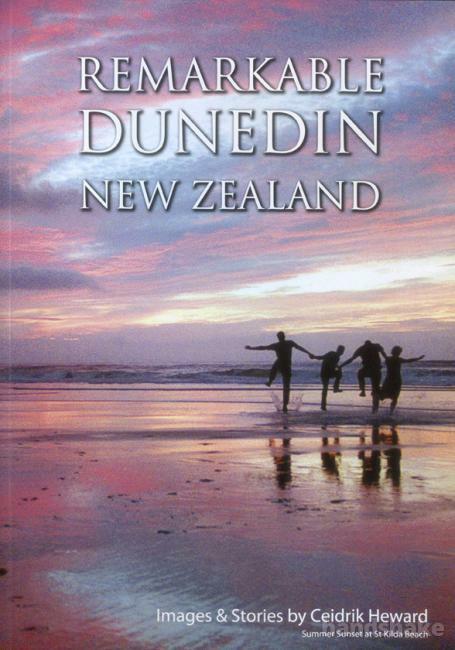 Written and photographed by Dunedin born and bred author Ceidrik Heward, the book tells the story of historic icons such as the Taiaroa Head Lighthouse and Cargill's Castle, the Selwyn Ballet and the Gasworks Museum, Naked Rugby and the World's Steepest Street, among others. 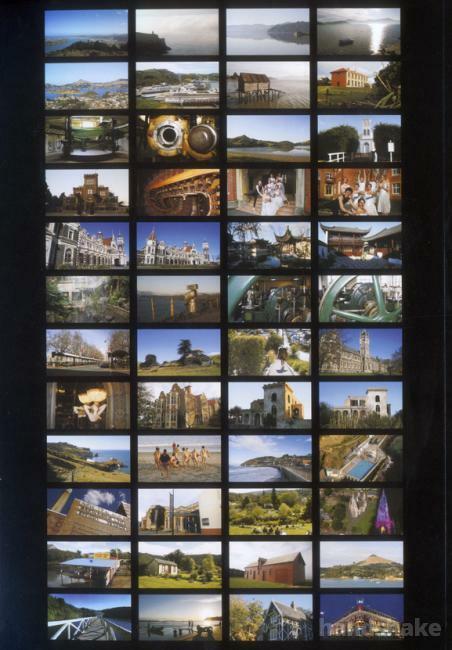 Shipping: $8 per book. We are happy to combine shipping for multiple purchases, but this may increase the shipping price - please ask us for a quote before purchasing.